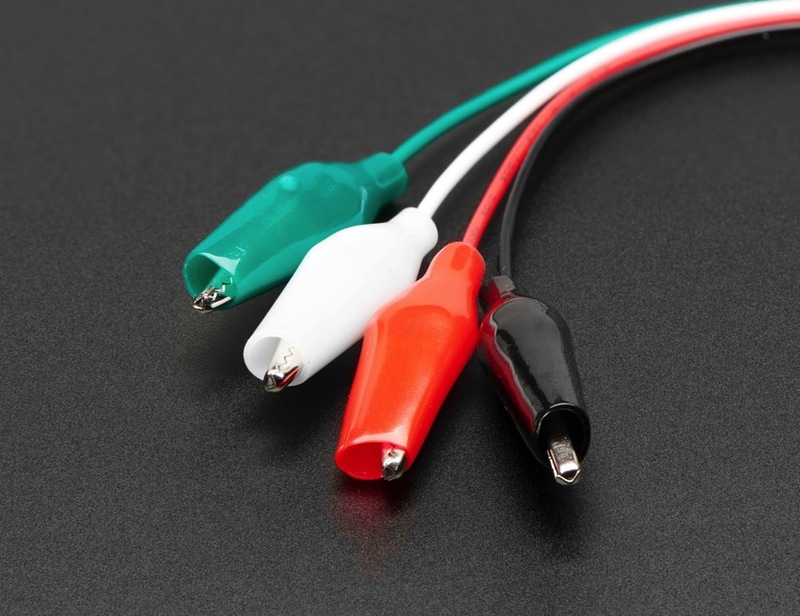 NEW PRODUCTS – JST PH Plugs to Color Coded Alligator Clips Cables – 3-pin + 4-pin « Adafruit Industries – Makers, hackers, artists, designers and engineers! 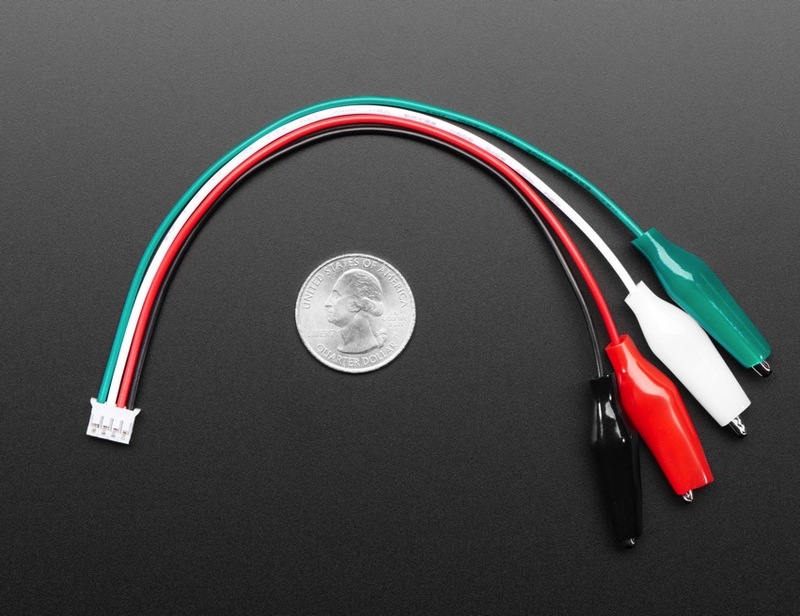 We’re sporting two handy-dandy JST PH cables with helpful color coded alligator clips! First up, the 3-pin! 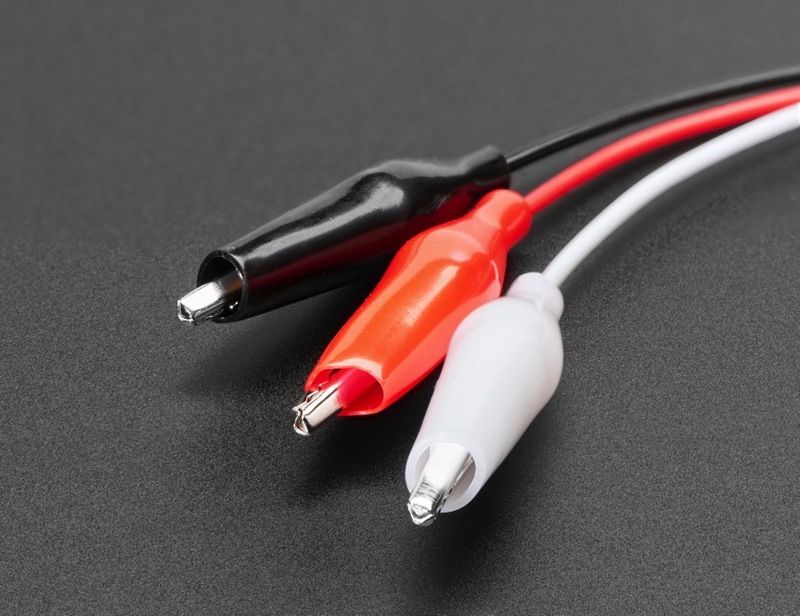 This cable will let you turn a JST PH 3-pin cable port into 3 individual wires with grippy mini alligator clips. 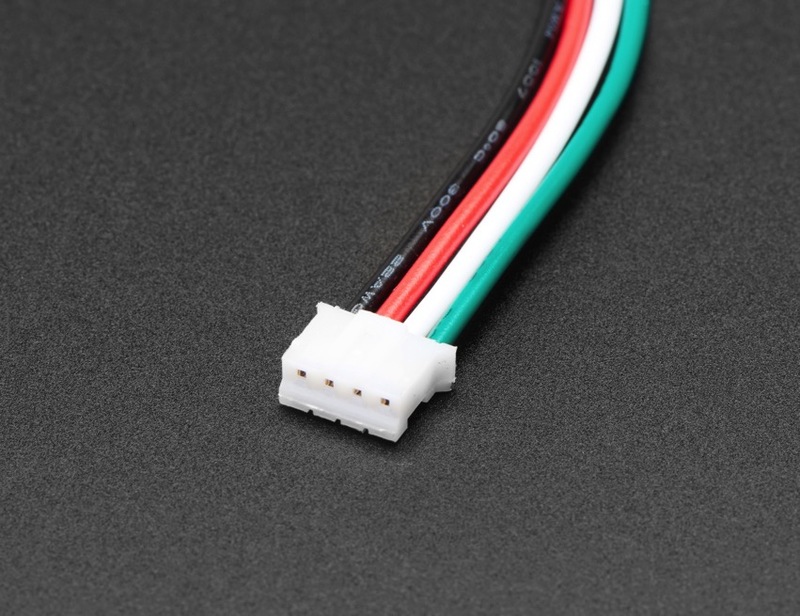 We’re carrying these to match up with any of our boards or breakouts with 3-pin ‘STEMMA’ connectors on them such as the HalloWing or NeoTrellis M4. 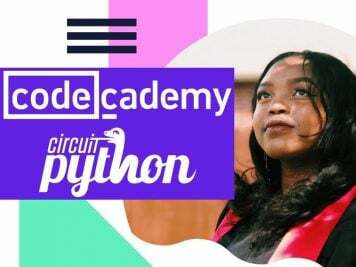 This cable has a JST PH 3-pin on one side and alligator clips on the other, so it could be used to connect to wires or pads like that on the Circuit Playground or micro:bit. 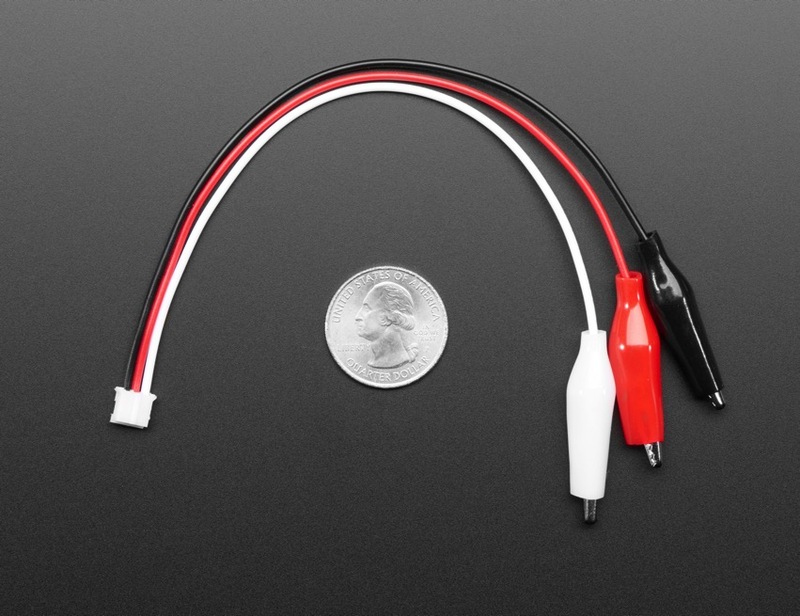 This cable will let you turn a JST PH 4-pin cable port into 4 individual wires with grippy mini alligator clips. 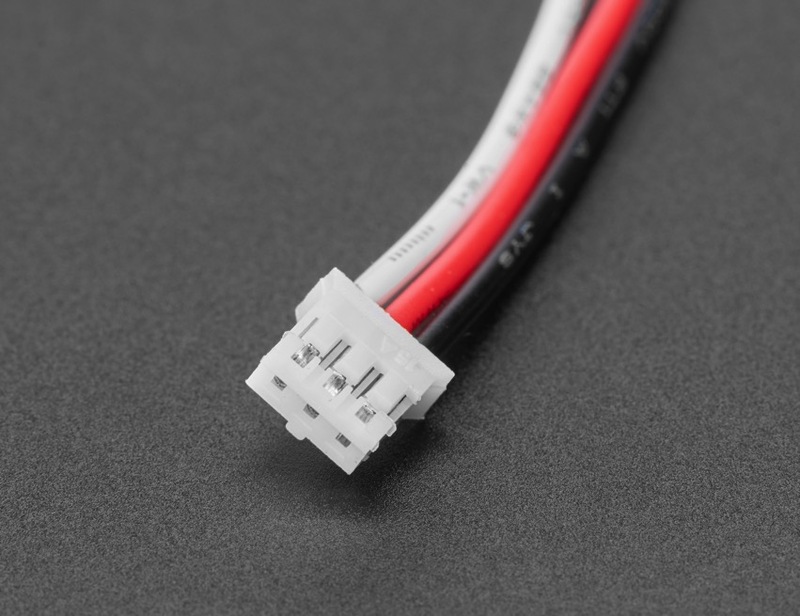 We’re carrying these to match up with any of our boards or breakouts with ‘STEMMA’ connectors on them such as the HalloWing or NeoTrellis M4. 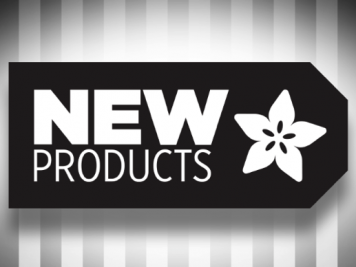 Can also be used with any STEMMA breakouts!